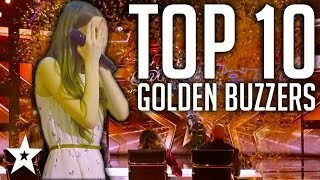 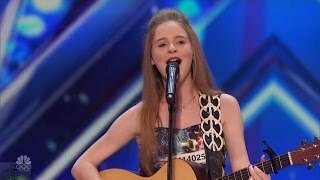 A 12-year-old ukulele player gets the golden buzzer when she takes a risk and performs an original tune, "I Don't Know My Name." 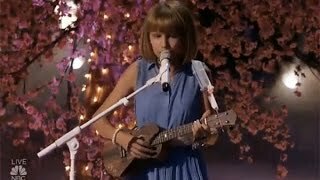 Check out Grace VanderWaal's amazing audition. 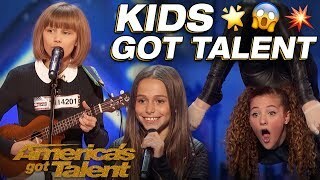 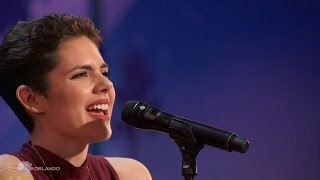 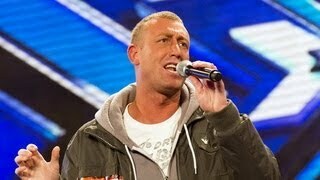 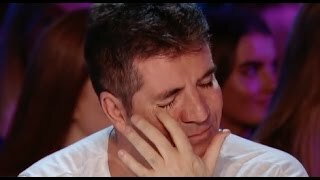 In season 11, NBC's America's Got Talent follows Simon Cowell, Heidi Klum, Mel B and Howie Mandel in their talent search, showcasing unique performers from across the country.